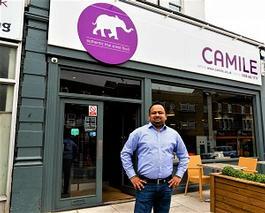 Camile Thai Kitchen is an award-winning healthy online delivery restaurant chain, based in London. With 20+ restaurants in the UK and Ireland (and a pipeline of 10+ more) business is good, and we have ambitious plans to develop further in London initially, and then further afield. 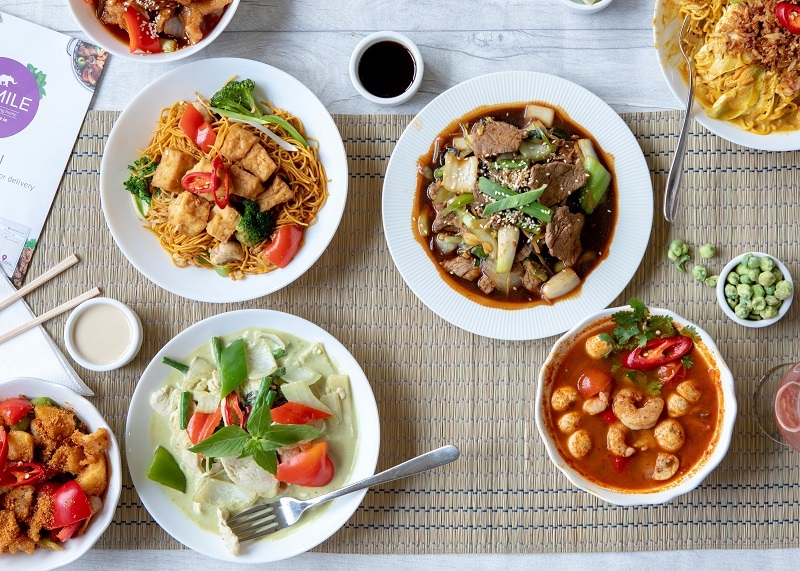 The home delivery of hot food market is exploding in urban areas around the world, driven by the rise of food aggregators like Deliveroo and Just Eat, and peoples addiction to screens. 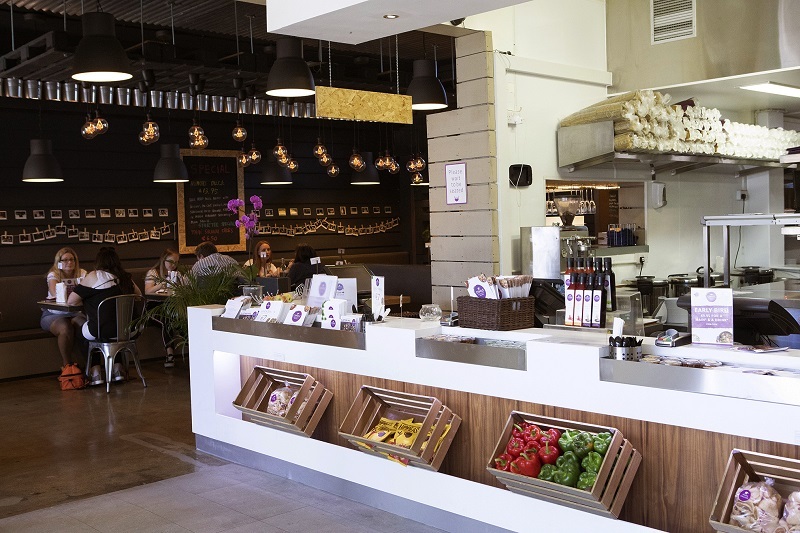 Modelled on Domino's Pizza, Camile uses restaurant quality food ingredients, to serve made to order Thai Curry, stir fry and noodle dishes mainly - delivered to guests doors in less than 30 minutes. We have opportunities for dedicated owner operators to expand throughout suburban areas of London. Capital costs to build a Camile range from £200-300,000 depending on the size of the location, which ranges from delivery and carryout only, to 50 seaters. Get in in the ground floor of the booming “Online Delivery Restaurant” business, with our fast growing sophisticated, disruptive restaurant brand. Build a serious multi-unit business with our proven model. Create a strong income stream, as well as creating opportunities for significant capital growth. Develop your own management team to execute your growth strategy. Get industry leading sales technology. Contribute to a central marketing fund and get support for local store marketing to build the brand. From helping you find your location and negotiating the best deal possible - we’ll oversee the design, construction and equipping of the new restaurant, to our detailed specification. We’ll then help you to open it by assisting with staff recruitment, training, a launch promotion, setting up suppliers and services and full hand handholding during the launch period. Additionally, you will develop your own management team to execute your growth strategy and benefit from group purchasing and a value-added supply chain. 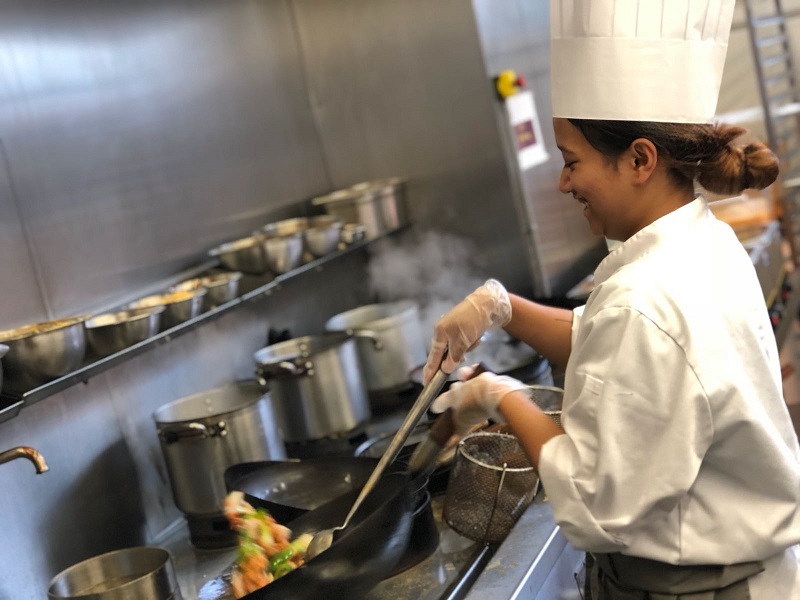 By filling in the form below you will be able to receive a copy of the Camile Thai prospectus.